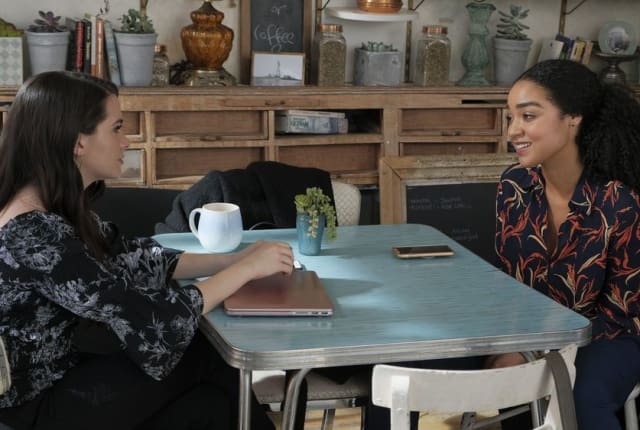 Watch The Bold Type Season 2 Episode 5 online via TV Fanatic with over 1 options to watch the The Bold Type S2E5 full episode. Affiliates with free and paid streaming include Amazon. On The Bold Type Season 2 Episode 5, Kat challenges the status quo to champion new voices, while Sutton discovers something surprising about her latest fling. Jane: Apparently, they are doing a big push for diversity. Kat: That's a good thing though, right? Permalink: That's a good thing though, right? Oliver: You know how I ended up at Scarlet? Kat: Honestly, in my mind, you were just born here. Permalink: Honestly, in my mind, you were just born here.